Here is a group of books about wealthy families with a lot of secrets. The House at Riverton and The Luxe are both set in the past. The Heiresses is the first in a new series. We Were Liars is the most stylized of this bunch, and Confessions of the Sullivan Sisters is probably my favorite of the five. Cadence Sinclair Eastman is one of the sparkling Sinclairs. Beautiful, wealthy, and perfect, the family goes to their own private island every summer. There Cadence spends all her time with the other Liars, Johnny, Mirren, and Gat until Summer Fifteen. An accident. Lies. Love. I think my favorite thing about We Were Liars is the way that it is written. It's very stylized, terse prose, and not everyone is going to like it. E. Lockhart's book is haunting and beautiful and tragic. However, I guessed the big reveal really early on. I'm not going to lie, that was a little disappointing. I wish I could have been shocked and had the whole book flip 180 degrees. 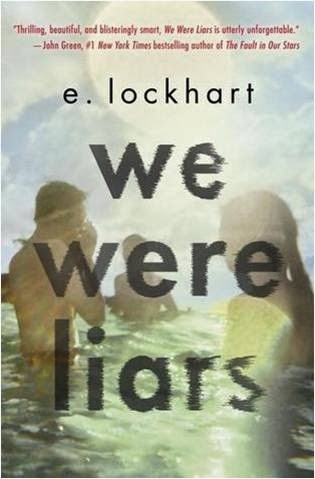 We Were Liars is out May 13th, 2014. Review copy from NetGalley. 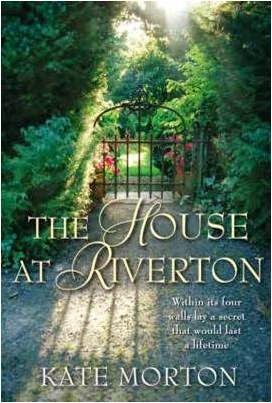 I read The House at Riverton because it looked as if it had a lot of elements I really enjoy: Gothic type mystery, haunted house, family secrets, World War I, the 1920s. Aristocratic sisters Hannah and Emmeline Hartford chafe at the constraints of their class and flounder in the chaos of the 1920s. Grace, a housemaid at Riverton, narrates practically from her deathbed at 99, the sisters' story and how they witnessed a modernist poet commit suicide in 1924. Of course, things aren't really as they seem, and each of the characters plays a big part in the poet's death. Personally, I found the book to be kind of boring. It took too long for any of the secrets to be revealed and then when they were it was really underwhelming. The Saybrooks may be wealthy; they may be beautiful; they may be popular, but they may also be cursed. In Sara Shepard's new book The Heiresses the Saybrook heiresses are dealt a devastating blow when their cousin Poppy, the best and brightest of the bunch, is murdered and the family's secrets begin unraveling. The Heiresses kept me reading, but it is not a heart stopping mystery. There were enough twists throughout to keep me guessing. The teaser at the end makes it clear that there are many more secrets to be unleashed in subsequent installments and has me curious to read more. 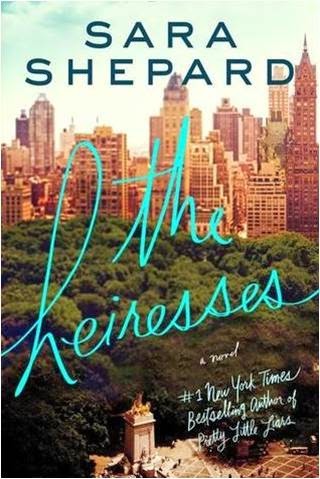 The Heiresses is out May 20th, 2014. Review copy from Edelweiss. The Luxe is like the Gossip Girl of the 1890s. It's all about the rich and fabulous of New York City, their scandals, passions, and mistakes. Elizabeth and Diana Holland are the darlings of the Manhattan social scene, but their position is not at all secure. The Holland's money is all but gone. 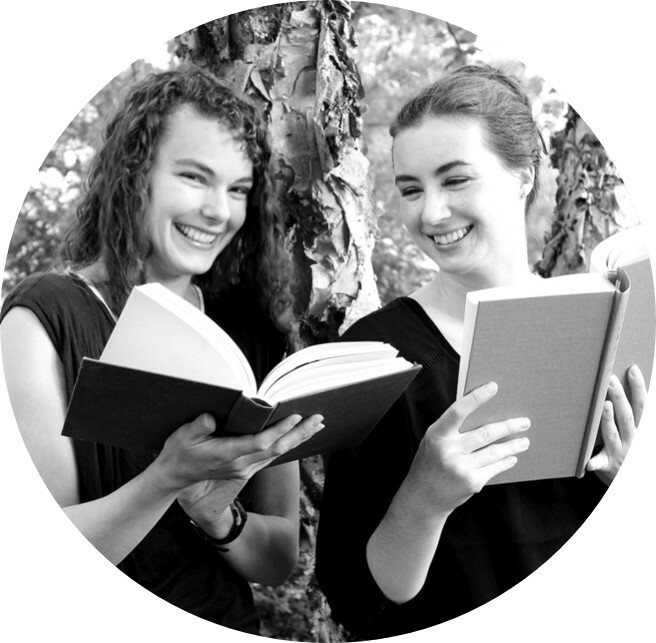 The girls are forced to play their parts and save the family from ruin, but Elizabeth and Diana have their own dreams that don't exactly fit the mold. 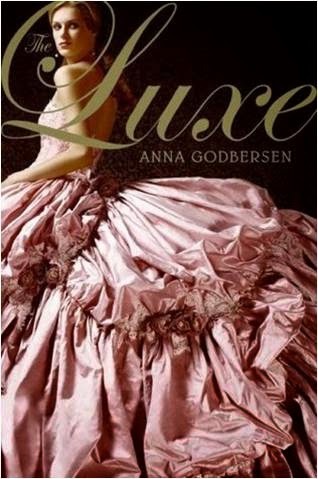 Anna Godbersen's The Luxe Series is scandalous drama in a beautiful silk package. On Christmas Day Grandma Sullivan, known as Almighty, declares that someone in her son's family has deeply offended her, and she is cutting the whole family out of her will unless that person confesses. 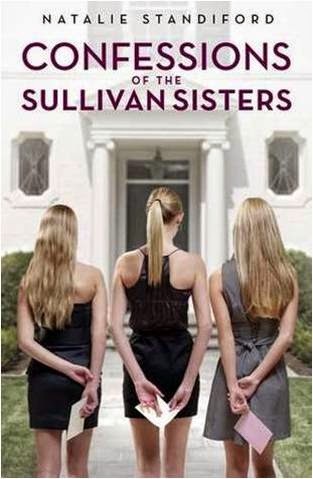 Each of the three Sullivan sisters, Norrie, Jane, and Sassy, has done something to offend their grandmother. I really enjoyed this read. Told in three parts, the confessions overlap in time and with each confessional more secrets are revealed. Norrie's was probably my least favorite confession of the three. Jane was maybe my favorite. Natalie Standiford is a favorite hometown author, and Confessions of the Sullivan Sisters takes place in Baltimore.